Boys Town Press is the publishing division of Boys Town - a mission-driven organization that knows how to work in the most challenging environments, with the highest need kids. Our publications are based on the proven techniques used in our Boys Town Programs. When you purchase from Boys Town Press, you help support our mission of strengthening children, families and communities through our life-changing care. 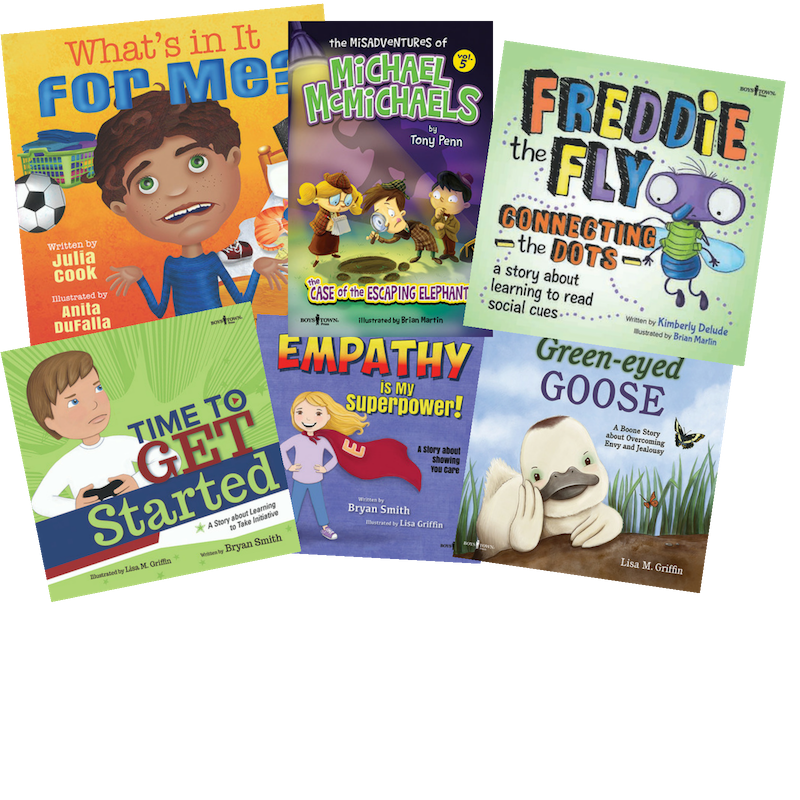 Please call Boys Town Press at 1-800-282-6657 to request a catalog or place an order for books or videos. Boys Town is a beacon of hope for America’s children and families through its life-changing youth care and health care programs across the United States. Founded by Father Edward Flanagan in 1917, Boys Town is now 100 years strong. Vision: An America where every child and family receives the effective, compassionate care they need to be healthy in body, mind, and spirit. The nonprofit, nonsectarian organization provides the right services at the right time based on a child’s or family’s needs. 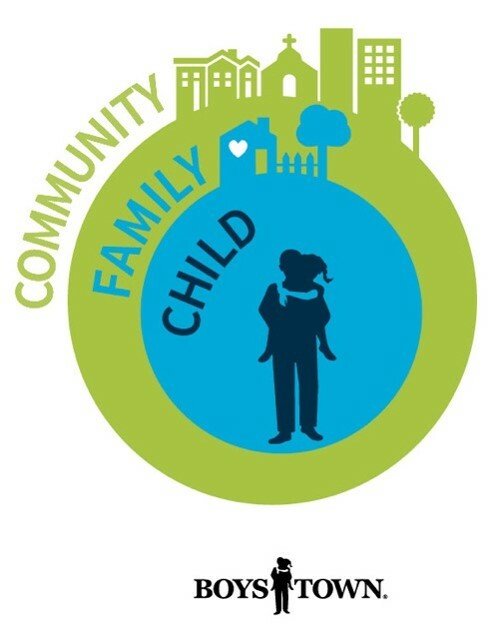 Boys Town offers children and families services in their own homes, or, when necessary, family-like out-of-home services to children with special treatment needs. Boys Town works with communities and schools in order to meet the growing and more diverse needs of today’s children and families. 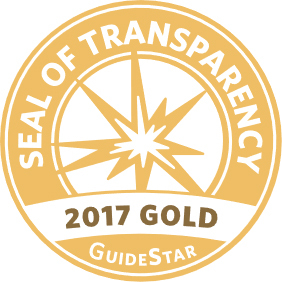 Boys Town was recently recognized for our transparency with a Gold Seal on our GuideStar Nonprofit Profile. GuideStar is the world’s largest source of information on nonprofit organizations. More than 8 million visitors per year and a network of 200+ partners use GuideStar data to grow support for nonprofits. In order to get the Gold Seal, Boys Town shared in-depth information about our goals, strategies, capabilities, and progress. Our GuideStar Nonprofit Profile can be found at www.guidestar.com. 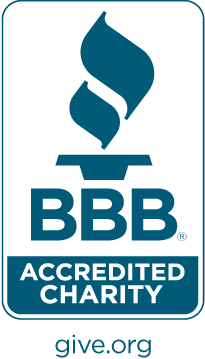 Charity​ Navigator, one of the nation's largest and most-respected charity rating ​systems, has ​awarded Boys Town one of its highest ratings for the seventh consecutive time for the sound management of its finances. Analysts at Charity Navigator examined thousands of nonprofits to develop an unbiased, objective, data-based rating system to assess the financial health of a charity. These ratings include two broad areas of a charity's financial health - how responsibly it functions day-to-day and how well positioned it is to sustain its programs in the future. The review on Boys Town can be found at www.charitynavigator.org .